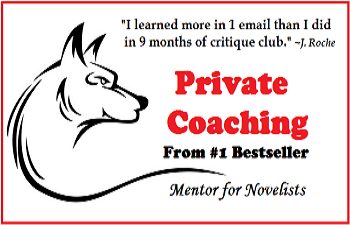 CoachingWriting tips, story critiques, mentoring, and advice from a professional book writing coach and award-winning author and novelist. VideosVideos with writing tips and resources for fiction writers. Speaker?Keynote speeches and writing workshops available from Adrienne deWolfe. MediaBreaking news and feature stories about national bestselling author, Adrienne deWolfe, plus info on the following historical western romance series: Lady Law and the Gunslinger, Velvet Lies, and Wild Texas nights. Readers love book trailers! In this age of Netflix and Hulu, you simply can't market your book without a trailer. For more than 20 years, Adrienne deWolfe has worked as a professional marketer. She has capitalized on this knowledge to drive traffic to her blogs, build her social media accounts, and make her novels #1 bestsellers on Amazon and Barnes & Noble. Adrienne started creating book trailers with the release of her Lady Law & The Gunslinger Series. After colleagues deluged her with emails, asking for the contact at "the company" that created her trailers, Adrienne started helping friends and students market their novels. Now she is offering her book-trailer services to a broader audience. your Dream Team for Success. To discuss your marketing goals and objectives, contact her here. Serious inquiries only, please.